To be certain we have your absolute permission prior, we use an opt-in policy before sending you any email communication, in compliance with international anti-spam laws. To start receiving information via email, you’ll need to fill out and submit any of the opt-in forms found on our website (forms that ask for your first name and email address). After submitting the form, you will need to confirm your request for information by clicking on a confirmation link sent to your email inbox. Should you wish to not receive any more emails from us, simply click on the unsubscribe link embedded on the footer of each email message we send you. Just follow the instructions on the page you get redirected to and you’ll never receive emails from us again — unless you decide to opt in again later. 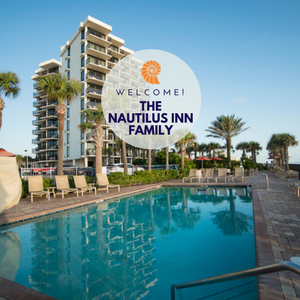 Nautilus Inn may use your information and location to remarket to you in the future using a 3rd party sites, Google.com with ads based on your past visits to our website. You may opt-out of this remarketing option and use of your cookies by visiting Ad Preference Manager on Google. 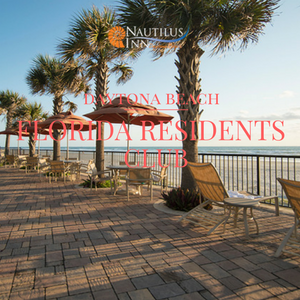 We will not share any of your personal contact information with any other companies unless expressly permitted.